Spacious corner two-bedroom home with great light and open city views facing East and South. 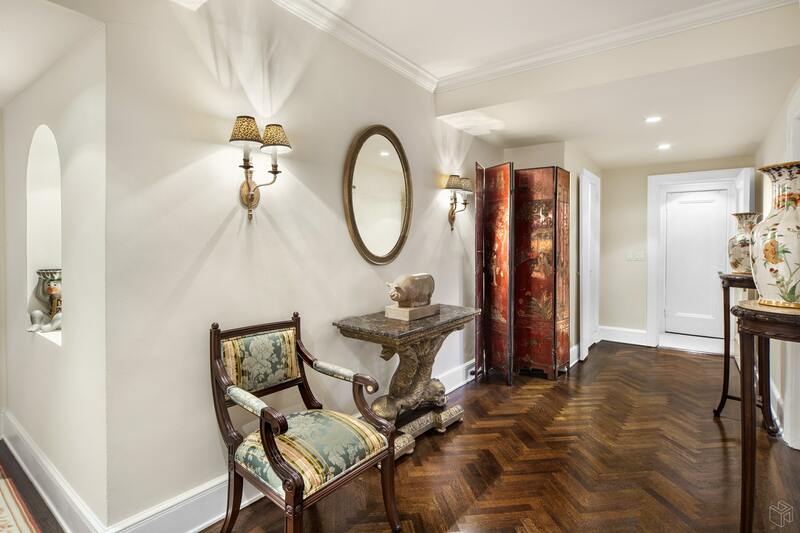 Stunning herringbone pattern hardwood floors. Grand foyer/gallery entrance. Expansive and elegant living/dining room with specialty lighting. Large corner master bedroom with double exposures, three walk-in closets and an en-suite bathroom. 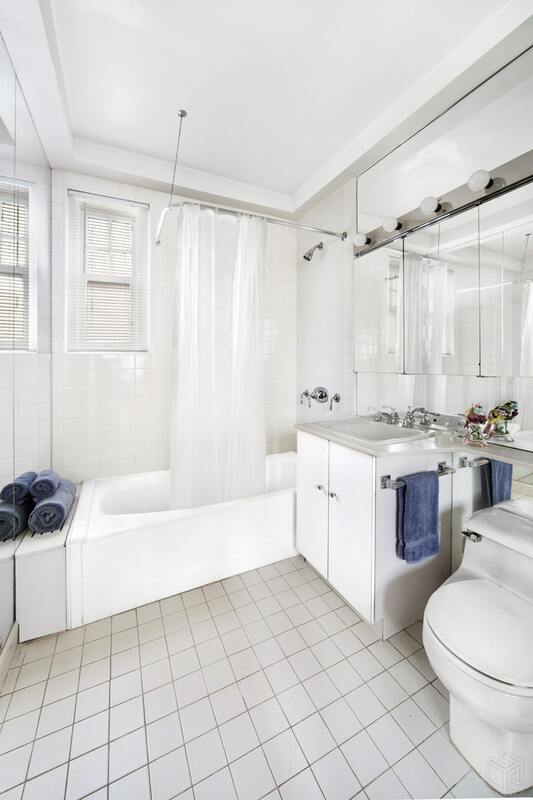 Spacious second bedroom with en-suite bathroom and two walk-in closets. Galley kitchen with beautiful glass tile backsplash, lots of cabinets, and stone counter tops. 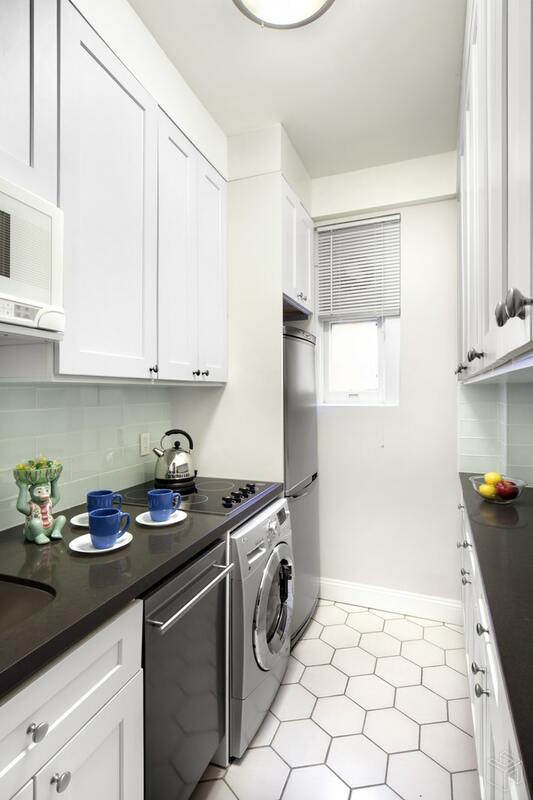 High-end appliances include LG refrigerator, Blomberg dishwasher, and LG washer/dryer. 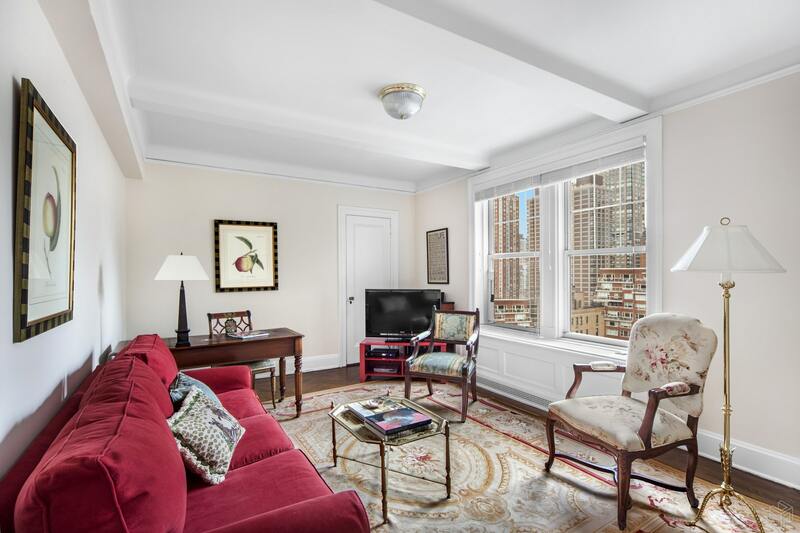 Built in 1927, The Beekman is an elegant residence designed by George F. Pelham with an Italian Renaissance style that embodies a global lifestyle. 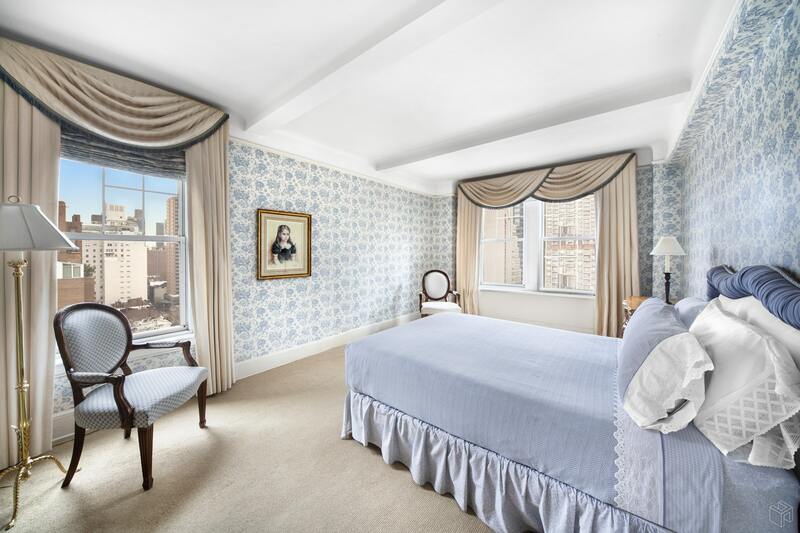 Pied-a-terres are permitted and the full-service, white-glove amenities include: 24-hour doorman, concierge, valet, maid service (five days a week and monthly thorough cleaning), fitness room, central laundry room, private storage, engineering staff, and an onsite building manager. Sorry, no pets. Situated on Park Avenue at 63rd Street, the building is also home to the alluring French restaurant, Vaucluse, Chef Michael White's masterpiece serving impeccable food with an interior fashioned by Meyer Davis, that beautifully integrates contemporary design elements with the natural grace emblematic of Provence. 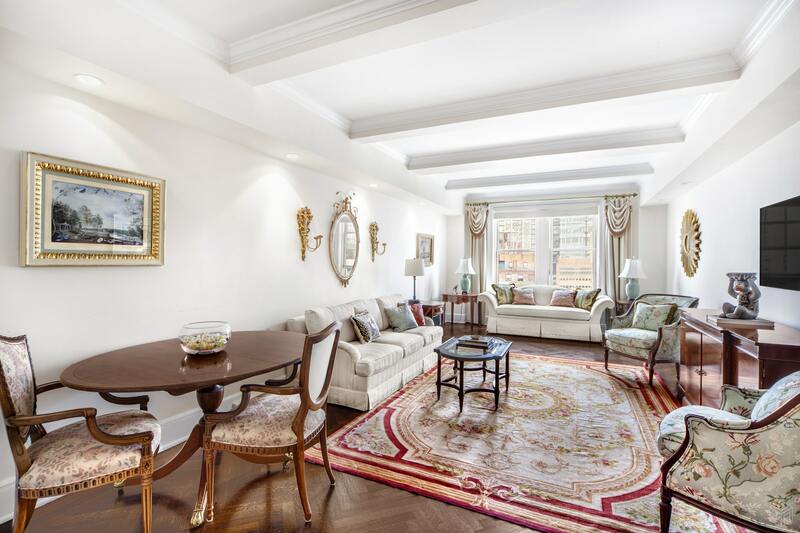 The coveted location is convenient to Central Park, fine dining and charming cafes, luxury boutique shopping, art galleries, museums, and gourmet grocers. Parking garages are nearby and it's close to subways and buses.